Painters & Decorators in London and Surrey. Decorators. We are focused on providing the best painting and decorating services with the highest levels of customer satisfaction. We are that confident, you don't have to pay anything until the job is finished and you are 100% HAPPY with the work #FulhamDecorating has done. Dont just take our word for it, take a look at our before and after photos along with testimonials from our customers. Quality paints and eco-friendly products. We guarantee the perfect finish on time evertime. Clean and tidy work and fully insured. 2 Year Guarantee and FREE estimates. Experienced Painters and Decorators in Chelsea Working all over London, Painter Decorator Putney, Decorators in Fulham, Handyman Fulham, Your local Decorators & Handyman Services. meeting those needs. As a result a high percentage of our business is from repeat customers and referrals. Residential and commercial painting and decorating. lots of loyal customers return time and time again, look at our references on the right. Lee has carried out all decorations to a high standard. He is knowledgeable and experienced. He communicates well and understands the need for good preparation. He is clean and tidy. He also has additional painters when the job gets too big. We are a highly Recommended all year-round painting and decorating service that you can rely on to do the job right first time every time. We know how to Decorate the proper way and keep your home clean at the same time. 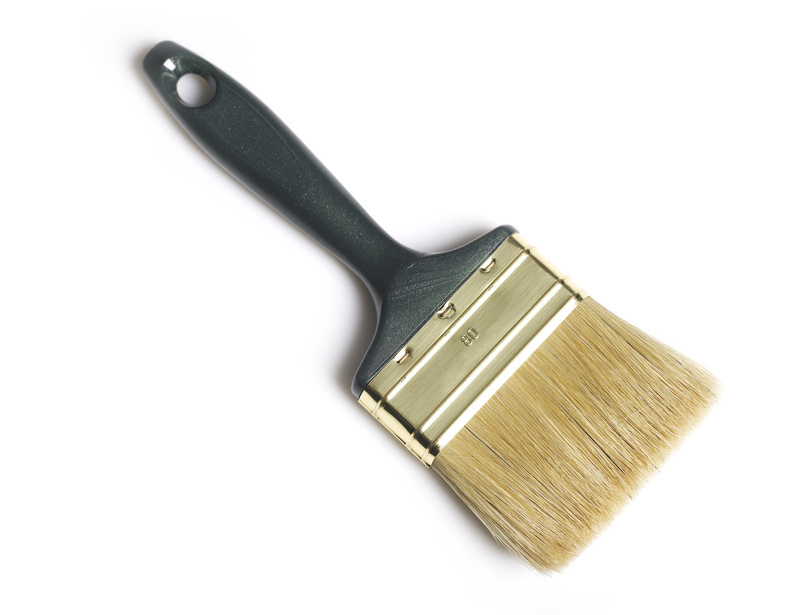 #PaintersandDecoratorsinFulham, Chelsea, Putney, Wandsworth and all over London.